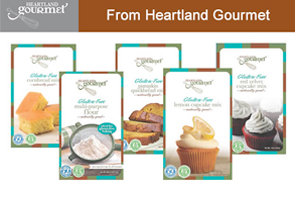 Cakes, cookies, muffins, breads, or cupcakes, you don’t need to have a sweet tooth to love these items. 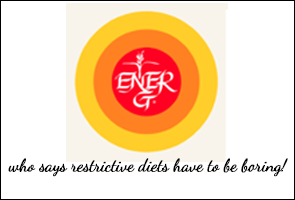 Although you may be holding yourself back thinking about the gluten that these foods contain. 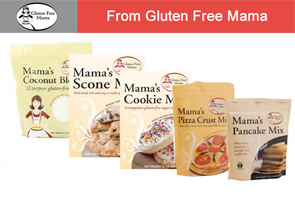 Ditch your worries about the gluten and indulge whenever you want by buying goods from the food manufacturers below. 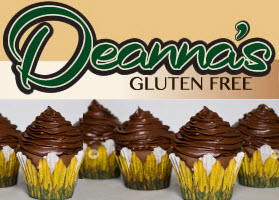 We strive to curate our list by including only the best gluten-free baked foods providers so that finding and enjoying baked items without gluten is no more a challenge for you. Go ahead and browse through our list!